Hufeld, who is president of the German Financial Supervisory Authority (BaFin), made the remarks during a speech at an event in Berlin last week in which he described the regulator’s thinking on bitcoin and blockchain. 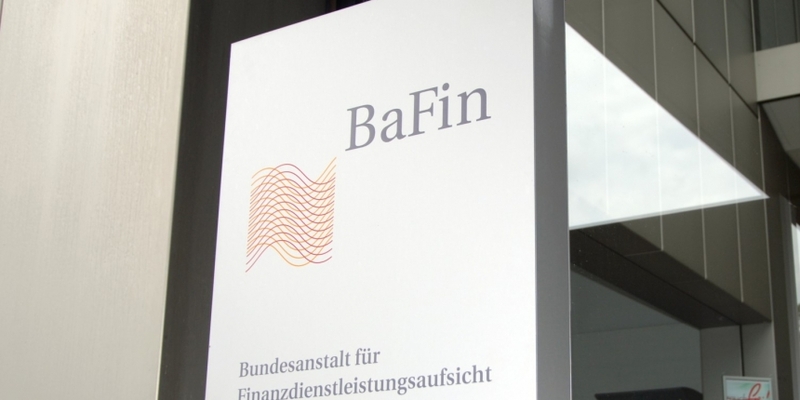 Further, the BaFin head said blockchain applications have promise in areas that lack “an effective control mechanisms or trustworthy institutions” such as in foreign trade or development aid. The speech follows remarks by Hufeld in April, in which he stated that he does not want to “kill innovation” in blockchain, though his agency is beefing up efforts to regulate cryptocurrency trading over money-laundering concerns, according to a report at the time. BaFin also issued new guidelines in February outlining how and when it would consider tokens issued during ICOs to be securities, saying it would take a case-by-case approach in determining the legal status of individual tokens.